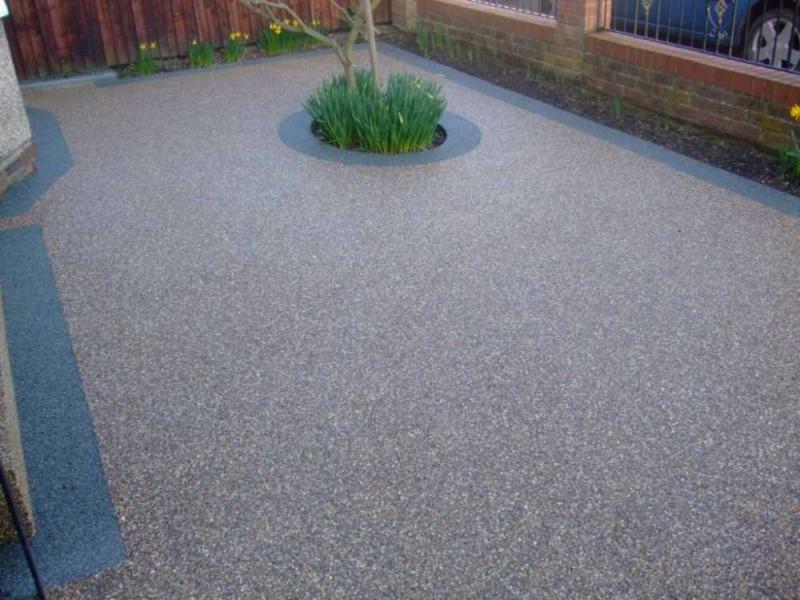 Castle Stone Driveways are a trusted, professional company with 15 years' experience and a great reputation to uphold. 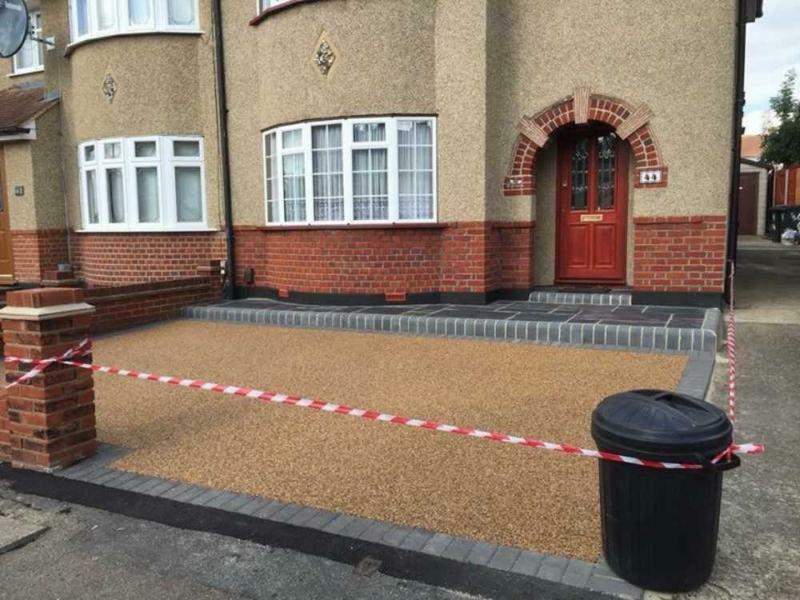 We are based in Colney Heath covering Watford, St Albans, Luton, Hatch End, Pinner, Edgware, Borehamwood, Northwood, Ruislip, Aylesbury, Elstree, Stanmore and Harrow. If you are interested in any of our comprehensive services, please do not hesitate to contact us with a query or for friendly professional advice on the design, construction and maintenance of your outdoor spaces.We offer free, non obligatory quotes and estimates. "Proud owner of a beautiful garden with wonderful patio, lawn and shed....all done by Joey’s team. I am not a person who would post reviews but I had to do for this one. We were desperate for removing our decking and installing a patio. 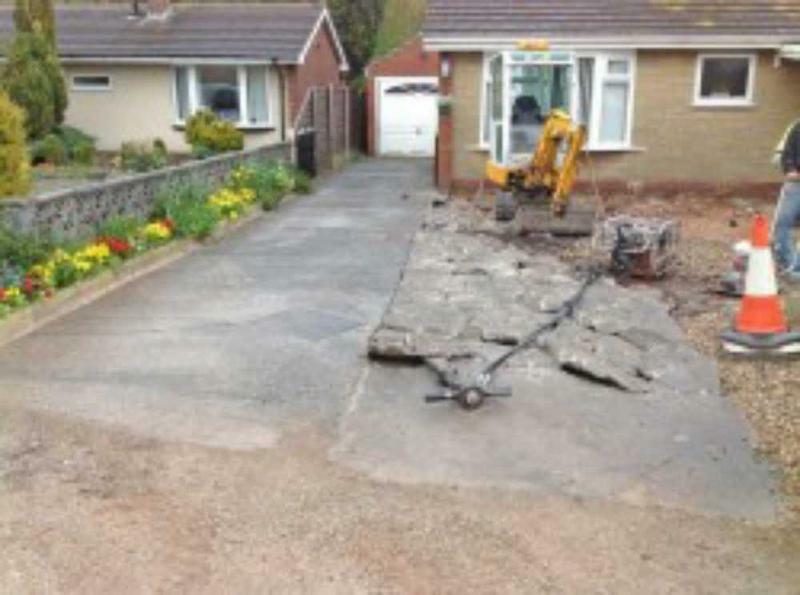 We were very sceptical when we were told the job can be done in 10 days. 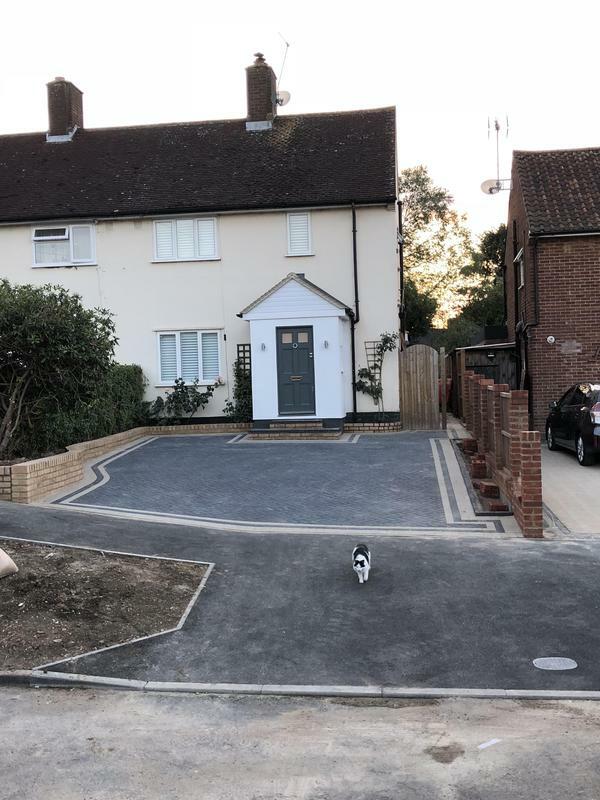 Work started in full speed and we were updated regularly and Joey was very accommodating to our requirements plus we kept adding extra bits such as shed, levelling the garden and lawn. Everything was done in 4 weeks. Joey’s team; Stefan, Laurie, Mihay & Flori togetherwith other boys would always arrive promptly and get on with the work. Such a good bunch of workers (honestly I miss them :) ). Thank you so much to Joey and his team for creating a dream garden. 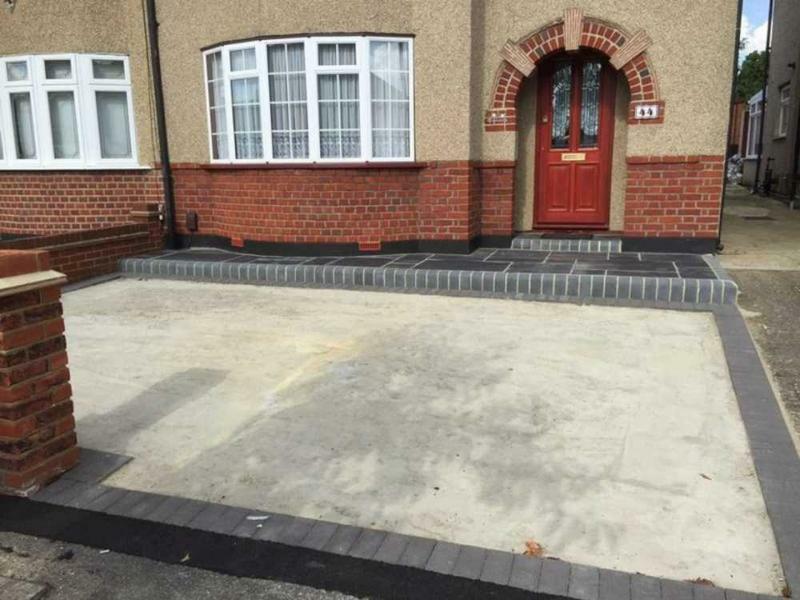 I now need a new driveway for which I will definitely use them soon enough." "We don’t often write reviews but felt it was worthwhile after working with Joe and his team. We were let down by another company and after noticing the work completed at a neighbours house we decided to approach Joe. From the moment he came to see us to discuss requirements to completion, nothing was ever too much to ask. The communication was exceptional. The team were polite and hardworking. 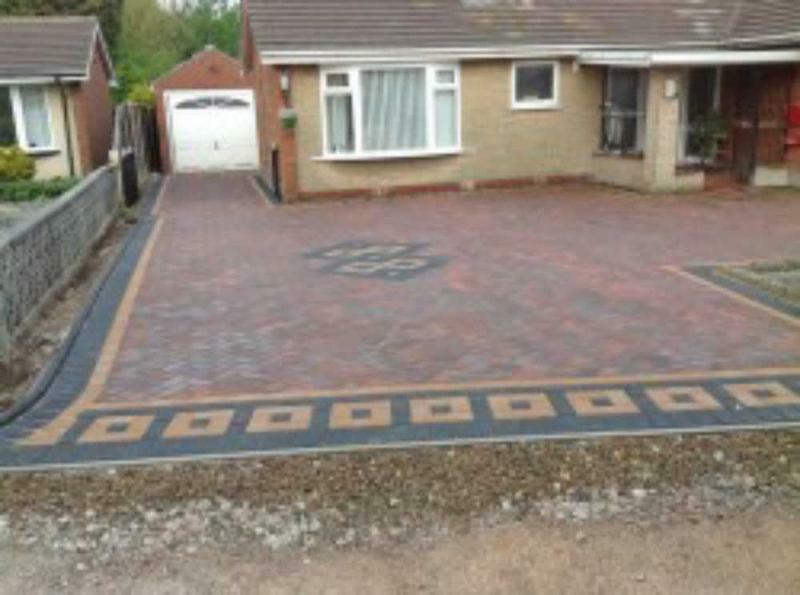 The finish was to a high standard and we would happily recommend to anybody looking to have a new driveway. Thanks again." "I am definitely using this company again sometime in January. I thank them very much for listening to me and for their kindness, I am gradually feeling much better due to their help." 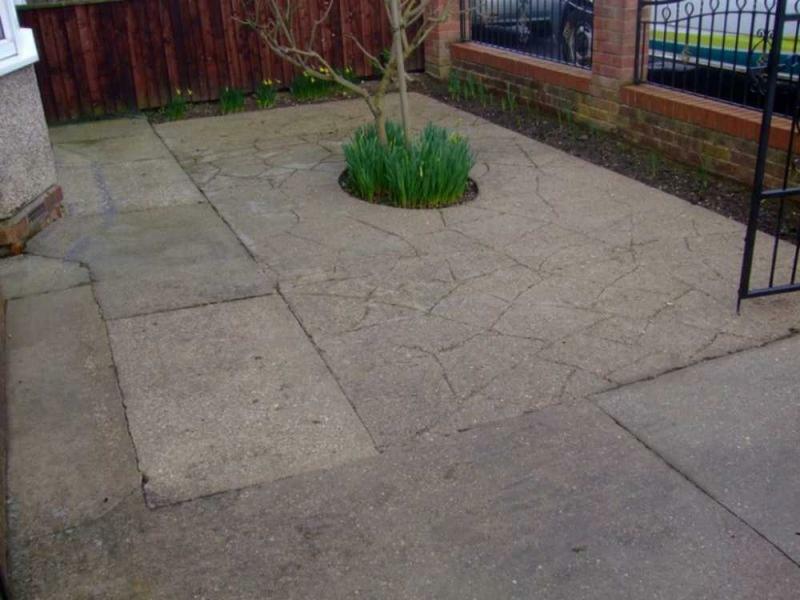 "The hearts pave team were fantastic they a fantastic group of guys working on the driveway and patio very happy, definitely would recommend. Top notch ????????"